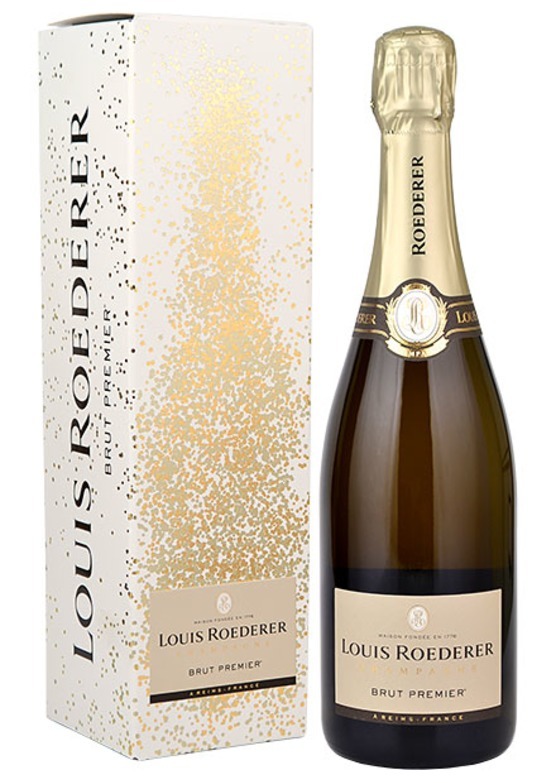 Without any question of doubt, the family owned House of Louis Roederer produces one of the most compelling non-vintage Champagnes. Broad and rich with deep, brioche and yeasty scents and flavours. 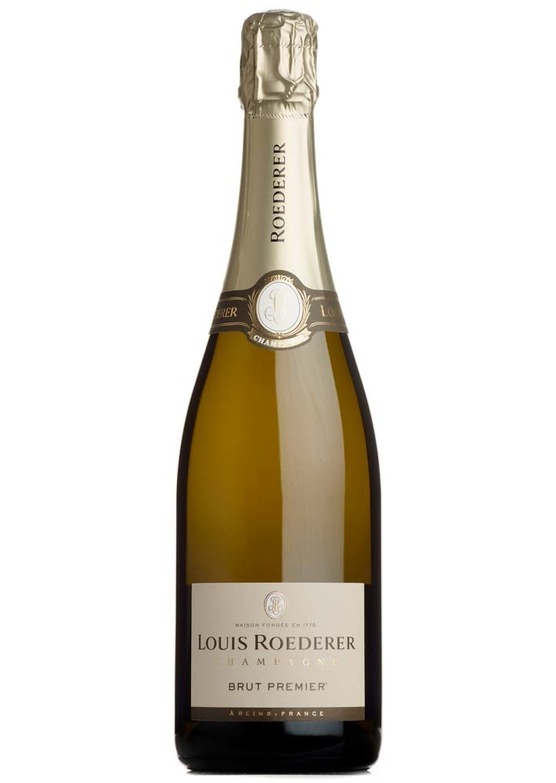 A full-bodied, creamy and powerful wine with great complexity and a superb spine of acidity, Louis Roederer Non Vintage is widely considered in the wine trade as the ultimate expression of Non-Vintage Champagne for wine lovers, thanks to its fabulous texture and the combination of citrus and biscuity, yeasty notes, more than a little reminiscent of lemon curd on toast. The length is very impressive, this is fabulous stuff to drink this Christmas or in 5 years' time if you like your Champagne more complex and nutty, spicy and savoury. Presented in a Louis Roederer gift box.